I am happy that I have lived up to seven consecutive postings. I don’t think I have ever written in my blog so frequently. 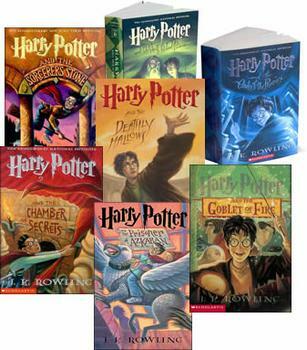 Any ways today is the day for my favorite books. I am not an ardent reader but there are more than four favourites. 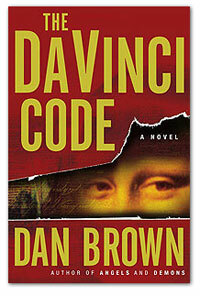 to be this Dan Brown Thriller. I remember reading it almost nonstop. I read it in class in breaks, while travelling in bus and almost throughout the night till 4AM. It was so captivating that I wanted to finish off as soon as possible. This is the power of thrillers which hooks a non book lover to it like crazy. I have also loved Angels & Demons & the latest that I read of Dan Brown is The Lost Symbol. very good read. 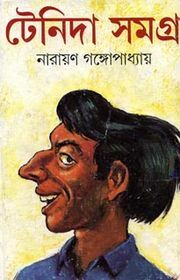 I equally like all the detective story series by Satyajit Ray – I used to read only them and the following series when I was a kid. 2. Teni Da Samagra – If you are not a Bengali you will not know about it, and if you are a Bengali then you possibly cannot miss it. This Narayan Gangopadhyay fiction is almost synonymous with being Bengali. It revolves around the mischievous events of a young group led by the loudmouthed ‘Teni Da’. Apart from ‘Pala’ & ‘Kyabla’ I specially liked the dialogues of Habul Sen because of the ‘Bangal’ dialect because I have always heard my grandmother speaking BangalJ. It’s hilarious and captivating. the less, its better late than never. 4. Dear Zari – This is a very interesting read yet at the end of it you will only feel sad. It’s a collection of radio interviews of Afghan women taken by author Zarghuna Kargar, producer & presenter of Afghan Women’s Hour – BBC, UK. It has thirteen real life stories including Zarghuna’s on the flight of women in Afghanistan trapped between rigid culture, tradition, a no mercy society and of course Taliban. At the end of the book you will end up feeling you are the luckiest lost who is alive and living with a respect in a civil society. It’s very difficult to visualize what millions of women go through in this unfortunate society. I will post a review of this book some time soon. I don’t know if its available in the stands or not, you can order it online from Amazon or Flipkart as I did. In FlipKart its priced at 550 INR. You can read more about it here. No one has asked me to promote it nor am I promoting Flipkart but I genuinely think its a sad truth of a cruel society and people should know about it. P.S – The formatting is really weird this time… but i somehow can’t help it coz its changing on its own.